If you are an individual who is looking for a good, stylish, and reliable used SUV for sale in Wisconsin, then Ewald Kia is the place to be! We have the widest selection of new and used Kia cars trucks and SUVs for sale right here, and you can not find any better quality Kia cars for sale in all of oconomowoc WI than you will right here with Eawld Kia! 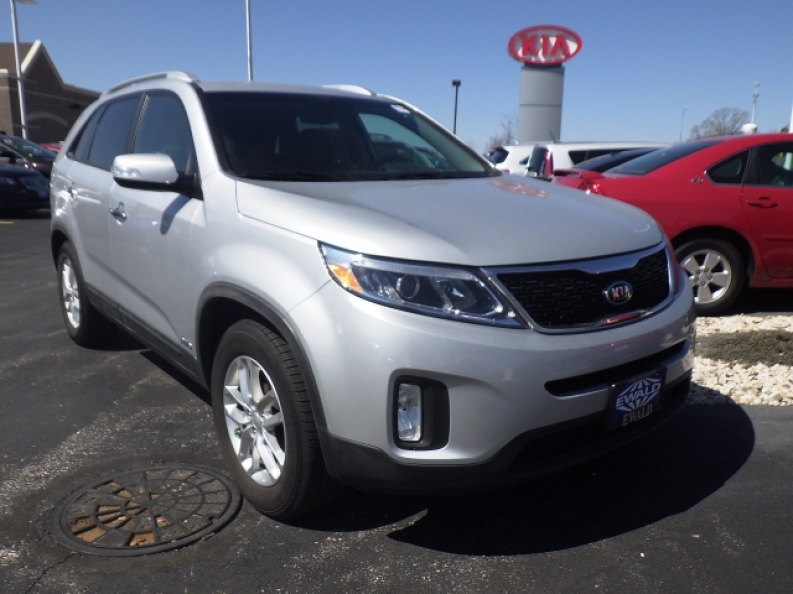 You will love our selection of SUV models for sale, and you will be sure to find the perfect model of SUV for you and your lifestyle, whether it is either new or used, like our used Kia Sorento for sale, the 2014 Kia Sorento LX for sale right here in Oconomowoc, WI. This used SUV is equipped with a powerful 2.4L I4 GDI DOHC Engine with Dual CVVT that will get you up to an astoundingly fast 290 horse power at 6400 rpm which will give you speed on top of power to go zooming across the roads with towards any desired location! 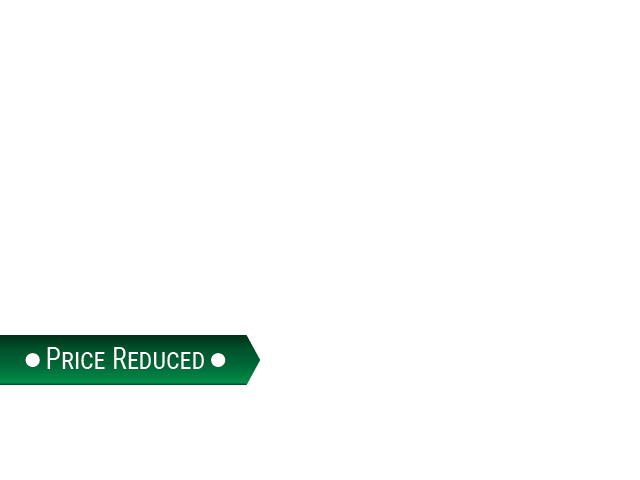 This used Kia Sorento for sale is also capably equipped with a very powerful, efficient, and smoothly performing 6-Speed Automatic Transmission with Sportmatic Shifting and Driver Selectable Mode, revving up your fuel economy with its fantastic gas mileage rating of up to 18 City mpg and 24 Highway mpg that will save you plenty of time, money, and gas when it comes to refueling this used SUV and buying gas, and will cut down on frequent trips to the gas station! 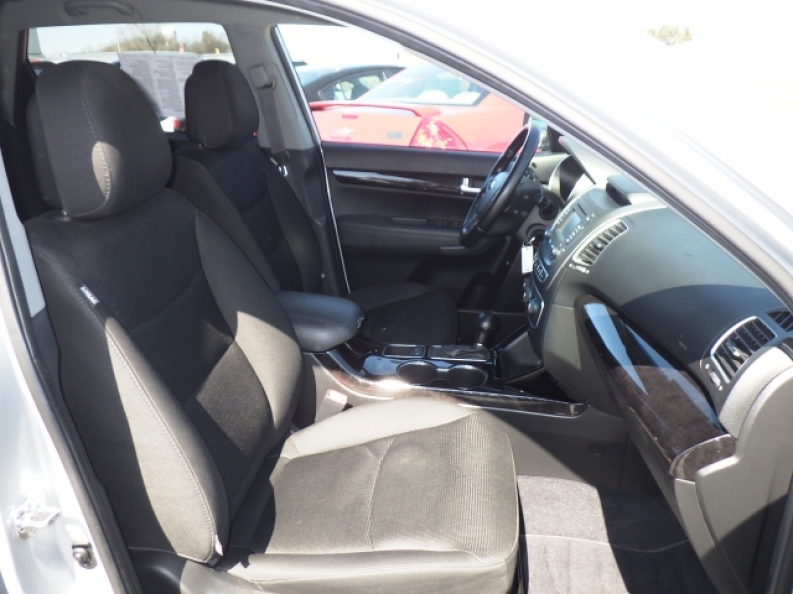 You will also love this used SUV and its wide array of installed options such as its Keyless Entry that will provide you with unhindered, hassle free access to your vehicle. Come on in to Ewald Chevrolet Buick, located at 36883 E Wisconsin Ave Oconomowoc, WI 53066, and take this used Kia Sorento out for a test drive today!